Specifically designed for handling bitumen, heavy petroleum, coal tar, soap solutions and other heavy, viscous liquids. 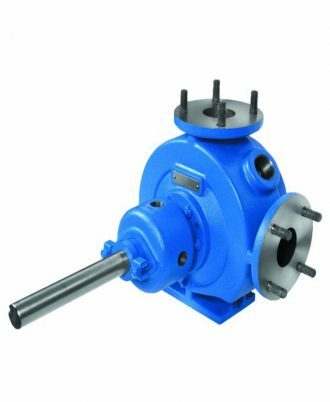 Viking Jacketed Pumps are specifically designed for handling asphalt, heavy petroleum, coal tar, soap solutions, and other heavy, viscous liquids which present temperature control problems. 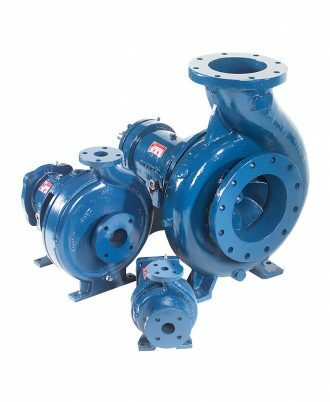 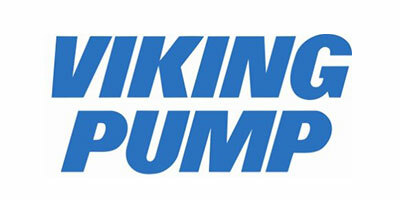 To overcome these problems of maintaining a flowing state necessary for efficient handling of these liquids, the Viking jacketed pumps feature complete jacketing of all external parts and extra clearances on all working parts. 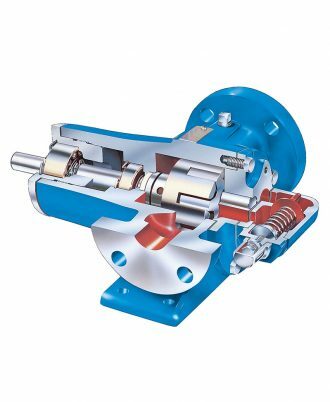 In addition, the rotor bearing sleeve jacket prevents these heavy viscous liquids from congealing or hardening in the packing or mechanical seal box – affording effective shaft sealing and consequent leak-resistance. 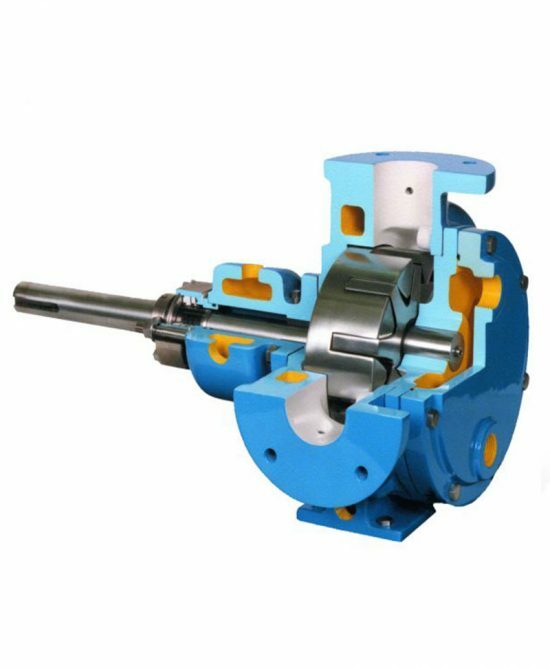 Individual chambers surround the casing, head, and rotor bearing sleeve and each is provided with separate openings for connections with heating or cooling lines.